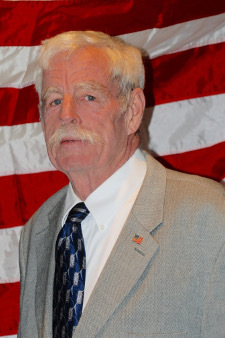 Thomas P. McCarthy is a longtime resident of the Massapequas, engaged in the community and a dedicated public servant. Mr. McCarthy is retired from the Fire Department of New York City (FDNY). Utilizing his knowledge and expertise with both field and administrative aspects of the fire industry, Tom has been an active member of the Massapequa Fire Department for 47 years, 20 of those years as an elected official of the Department as Commissioner . As a member of Local 15, Operating Engineers, Tom worked on Water Treatment Systems that treated groundwater during construction at Kennedy Airport. As an avid fan of baseball, Tom has been involved with Massapequa Coast Little League in the past. Mr. McCarthy continues to be interested in participating in the local community in a meaningful way, and saw the Massapequa Water District as an opportunity to do so. 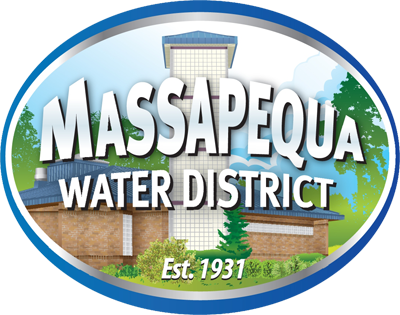 As Commissioner of the Massapequa Water District, his expertise from the fire department as well as his engineering background will be helpful with the daily workings within The District as well as an asset to the various projects being undertaken to ensure that safe, potable drinking water remains a priority for our customers. 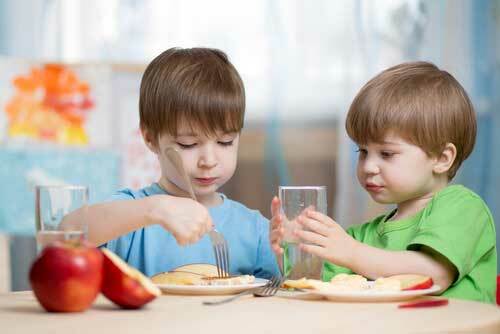 Residents can contact Thomas P. McCarthy at 516-798-5269.